Last week, we featured a sweet wedding in which the bride wore an adorable pair of oxfords, and ever since then we’ve been obsessing over brides in oxfords. 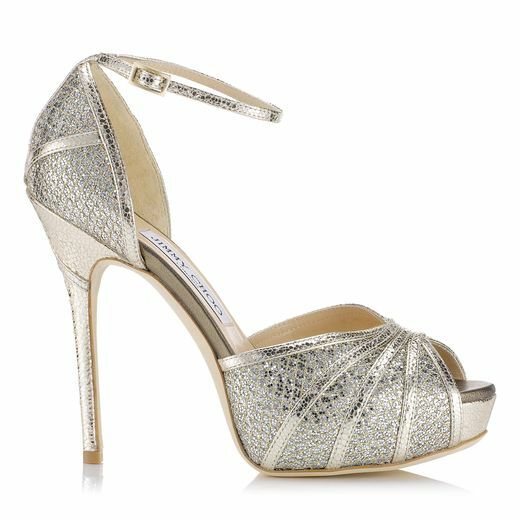 So super cute, and a more practical option for an outdoor wedding (and for dancing the night away) than a pair of heels. 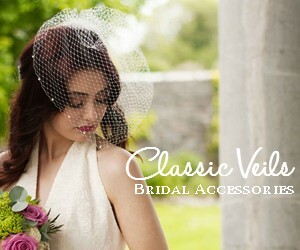 A sparkly pair or a floral pair would be especially perfect for a wedding! What do you think of this trend? 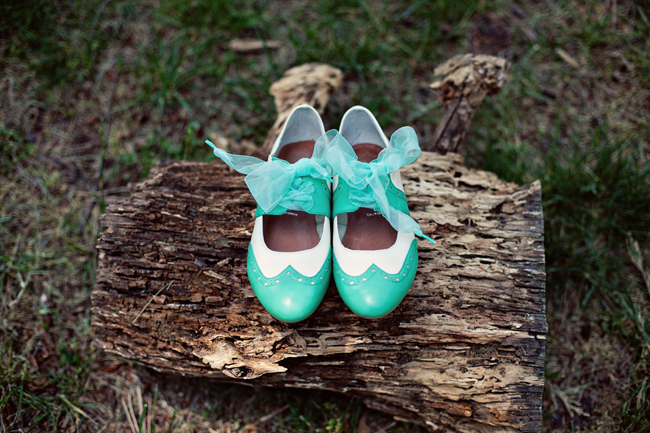 Are oxfords wedding-worthy–and more importantly, would you wear a pair for your own wedding?